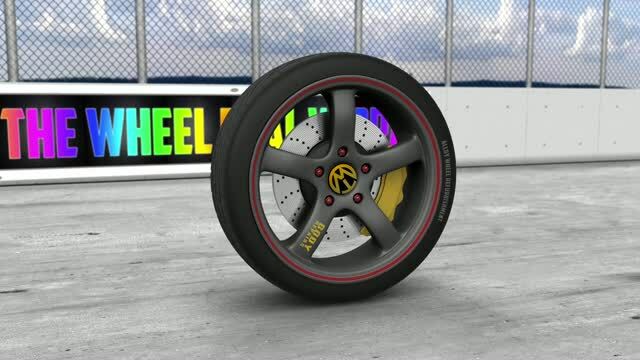 The Wheel Deal Wirral Ltd, Alloy Wheel repair/refurbishment specialist. We serve customers in Wirral Liverpool Chester Ellesmere port. We are focused on providing high-quality alloy wheel refurbishment as well as customer satisfaction - we will do everything we can to meet your expectations. We offer a full alloy wheel repair, from standard alloy wheel repair/ refurbishment for your kerbed or corroded alloy wheels to colour changes and diamond cut wheels. With our refurbishments we don't paint over your existing paintwork. As standard we strip all existing paintwork, carry out a fine shotblast to remove any scratches and kerb damage before applying a powder coated primer, colour coat and if desired a clear or metallic lacquer finish of your choice. We are more than happy to work with you to find exactly what you want, and we're sure you'll be happy working with us. Have a Look around our website and if you have any comments or questions, please feel free to contact us. And don't forget to check out our Alloy wheel refurbishment Gallery , we are sure you will see - WE ARE THE WHEEL DEAL!!! The easiest way to get an instant quote, is to email pictures of your damaged alloy wheels.